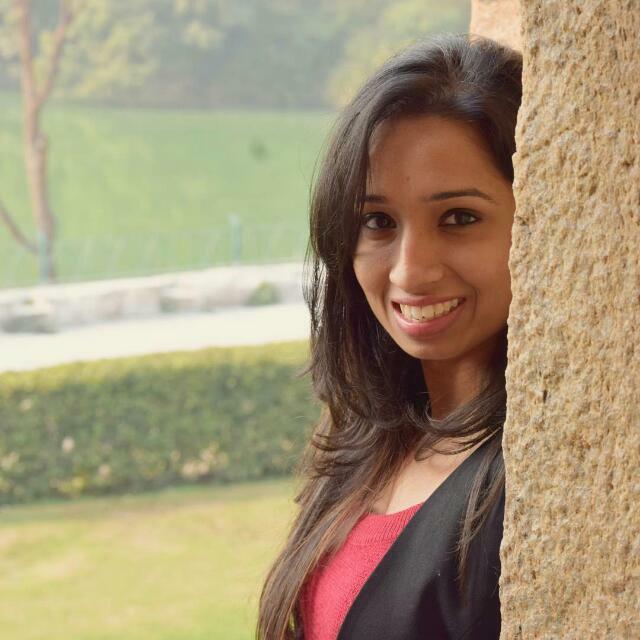 7 New Ways To Style Your Kurta To College - One For Each Day Of The Week! Is when you are rocking that Desi Swag..."
Now that college is about to begin, here's how you can make the most of your kurta. No, we don't mean with the regular churidaar, salwar or jeans. Why do basic when there are so many cool new ways to add that 'desi swag'. 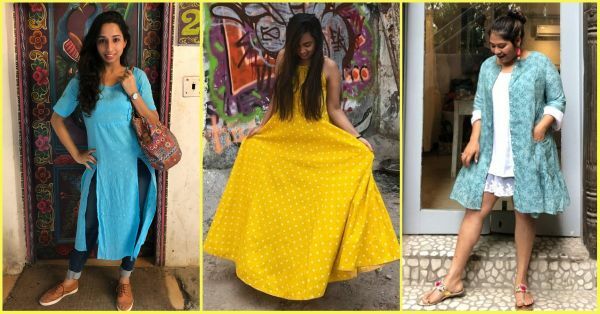 Here's how we at POPxo are styling diffrent types of kurtas and kurtis, in seven different ways, one for each day of the week. What better way to beat the Monday blues than with blue! 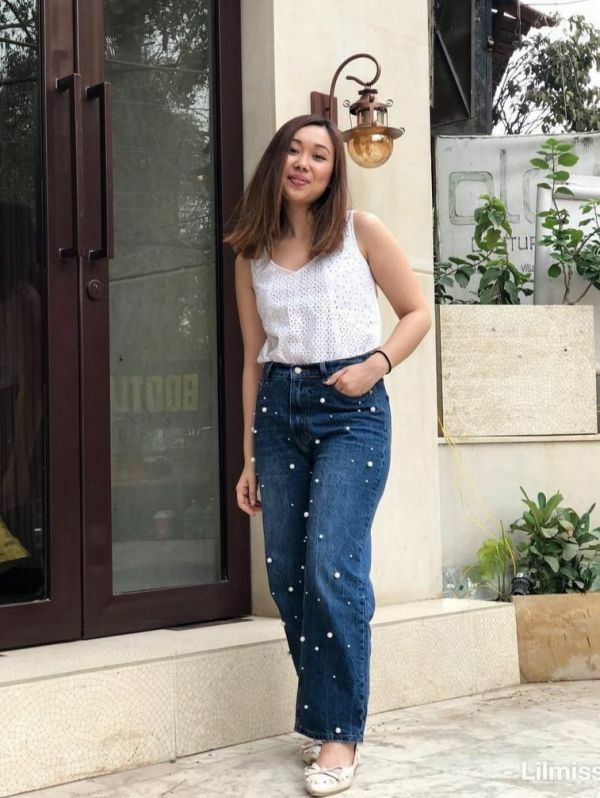 I paired an M-slit or double slit kurta with distressed jeans. 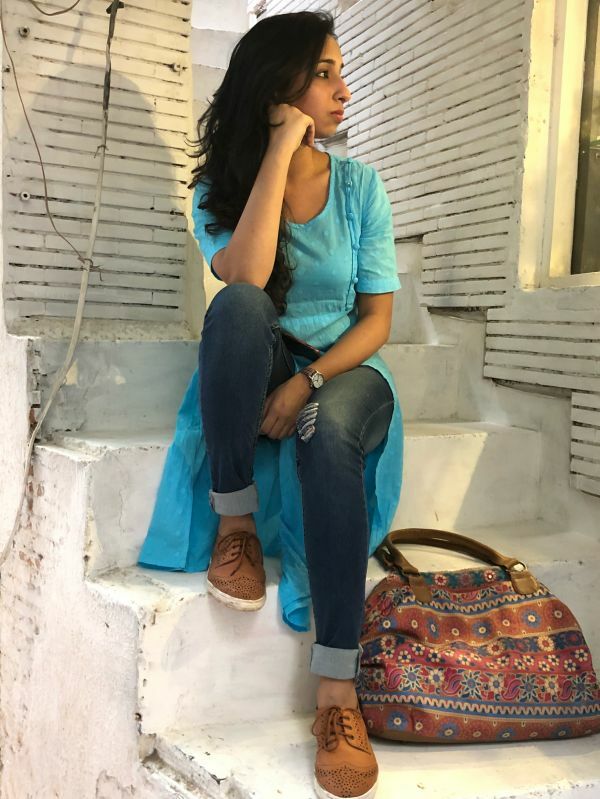 To give it a not-too-Indian look, I cuffed up my jeans in a classic two-fold technique, wore my tan brown brogues and no earrings to keep it simple. Here's a fashionable cheat to make Mondays brighter than your BB cream. I Recommend: Blue Self-Design A-Line Kurta (Rs 599) by Anouk is available at 40% off. I wore this pretty Ferozi kurta that I bought from the street market in GK1, M Block in Delhi. You can find these at Lajpat Nagar and Sarojini Nagar too in a variety of colours. 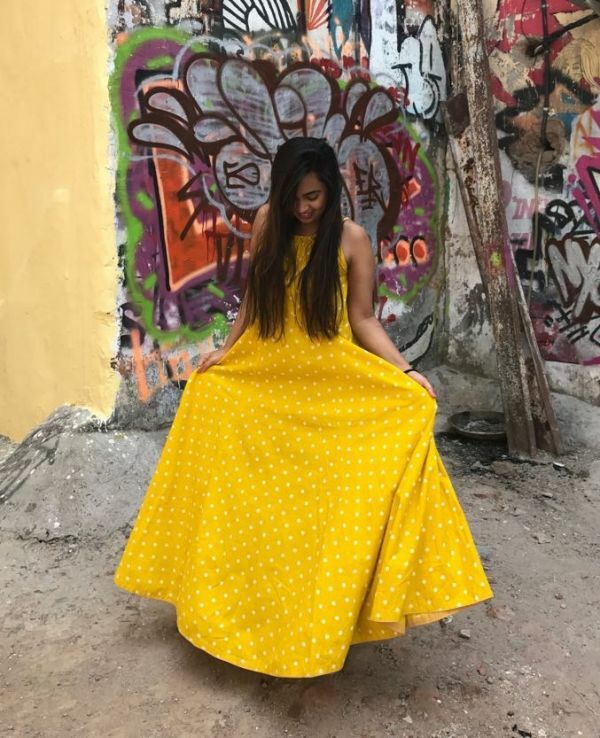 It came as a co-ordinate set with parallel pants but I parted ways with them and instead wore this kurta as a dress for an easy breezy Tuesday look. Saachi Recommends: Blue Printed Midi Empire-Line Dress (Rs 1,039) by Rangriti is available at 20% off. I got a fresh new haircut as another step towards cleansing my system (I’m on a big mental cleanse). And to celebrate this, I wore a short kurti tucked in my jeans and paired this with ballet flats. Who knew kurtis could double up at chic tops?! Here's some Wednesday wisdom which will make you look stylish effortlessly. Shraddha Recommends: White Self-Design Layered A-Line Top with Shrug (Rs 909) by Biba is available at 30% off. My current obsession is creating easy fusion looks that border on bohemian. 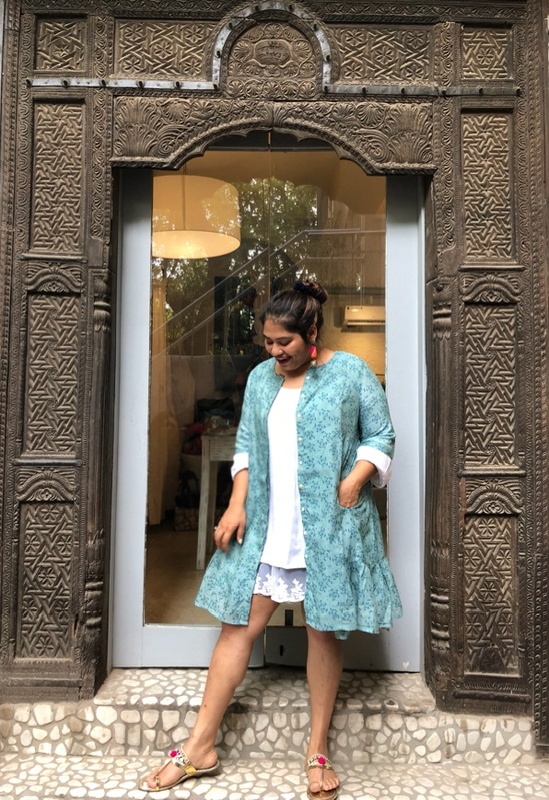 Wearing a kurta as a jacket over a boho dress is the perfect way to mix up your style and beat the heat at the same time! This Thursday, don't throwback an old picture, throwback your kurtas in style. Arunima Recommends: Button-Down Printed A-Line Dress (Rs 600) by Ajio is available at flat 60% off. I tried fusion clothing after a very long time. Got my bohemian vibes on with this blue printed indie top with shorts, gladiators, earrings and a man bun. For a casual Friday, there's no better way to style your kurti than with a pair of summer shorts. Since the outfit was quite simple, I accessorised with a lace choker and a printed sling bag. Cherry Recommends: Blue & White Printed Tunic (Rs 519) by Globus is available at flat 60% off. Honestly, this is my mom's Anarkali kurta which I wanted to wear as a maxi dress. I love to steal clothes from my mother's wardrobe often as they make up for comfortable outfits. This one, in particular, looked like the comfiest and chicest thing in her wardrobe. After a cringe-worthy Saturday at college, it can get you straight to the coffee date in style. Krithika Recommends: Flared Kurta with Placement Embroidery (Rs 1,079) by Ajio is available at 30% off. I don't wear Indian too often but when I do, it's usually a simple kurta paired with wide-legged bottoms. This printed number with a solid flared skirt is a summer favourite because it isn't constricting. I love the bright colours on my kurta especially; they're all the statement I need. The only problem is: it's hard to climb the stairs. So, I often wear this on weekends. 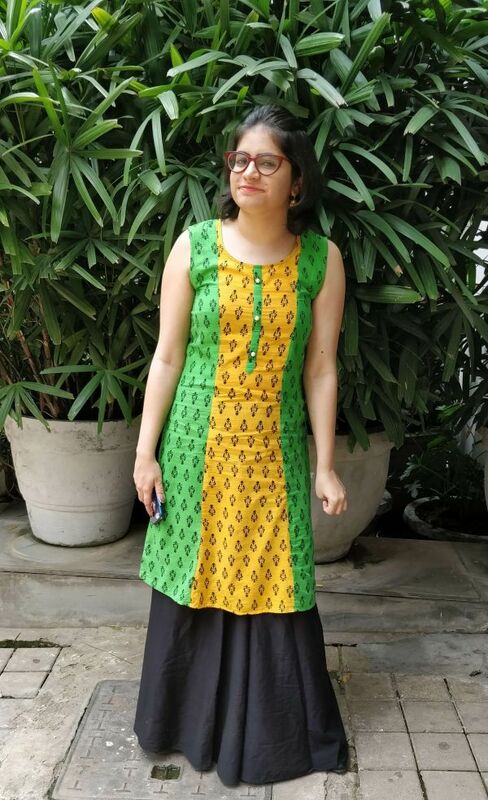 Apeksha Recommends: Yellow & Green Printed A-Line Kurta (Rs 999) by Nayo is available at 50% off. Have a truly happy week, ladies!